In this week’s show, Florida blogger Scott Parker joins Jake and I for a list of our favorite attractions and must-do’s in WDW…and veer back and forth laughing and having a great time all the way. 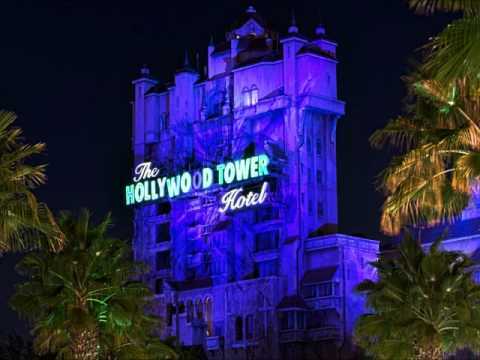 I talk about my personal favorite, The Hollywood Tower of Terror, and give insights into the history and storylines created for the attraction along with hidden Easter eggs that refer back to the original TV show of the 50’s. 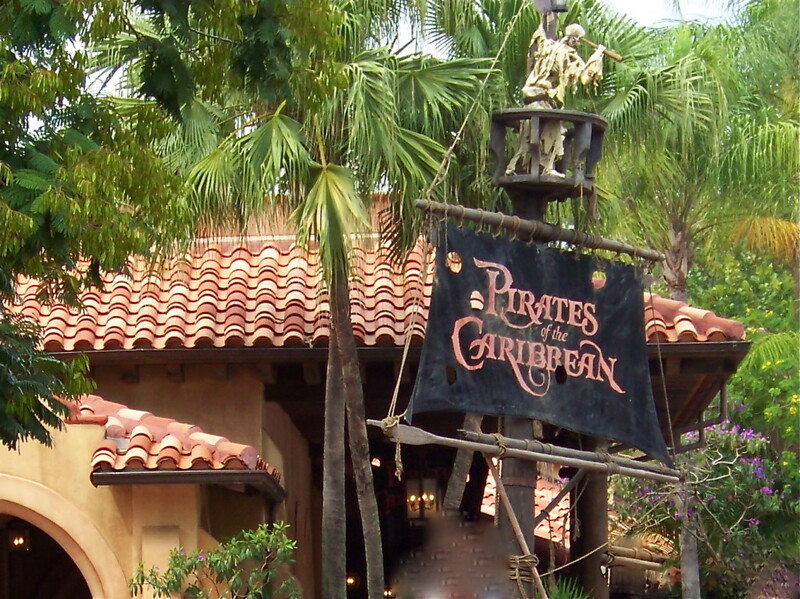 We’ll talk Expedition Everest, Belle’s new attraction and and give some love for the Pirates of the Carribean! So now it’s time to sit back and enjoy the show, because if you’re a Disney Geek, you’re among friends here! Enjoyed the show. 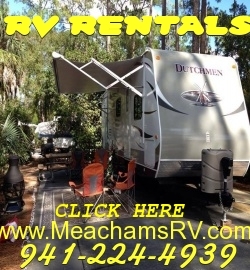 It doesn’t matter how many times you hear about must do’s at WDW, it never gets old. I think my #1 must do ride is Everest at night. Everest during the day is great, but at night it feels like a completely different ride. Looking forward to next weeks show. Thanks, Dave! I was telling Scott I LOVED the DisLife Podcast this week! You’re so right! So many rides are like a whole different experience in the dark!